On the US road trip, I had an opportunity to visit Mount Rushmore at sunset. The sun sets behind the monument,but with some lights on the faces of the presidents, I think you can make them out. You can also see some the Great Bear! 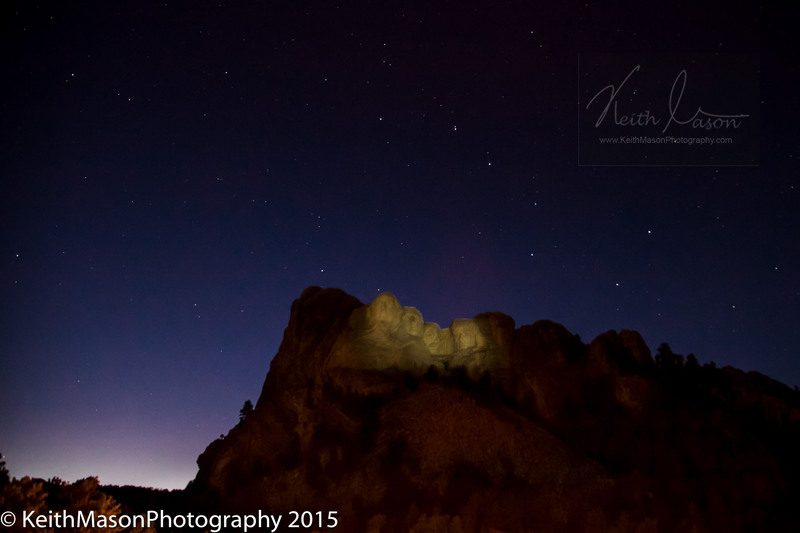 This entry was posted in Landscape, Night, USA and tagged Mt Rushmore, President by keithjohnmason. Bookmark the permalink.